The Secaucus Housing Authority will have a Public Hearing on Revisions to the Section 8 Administrative Plan. 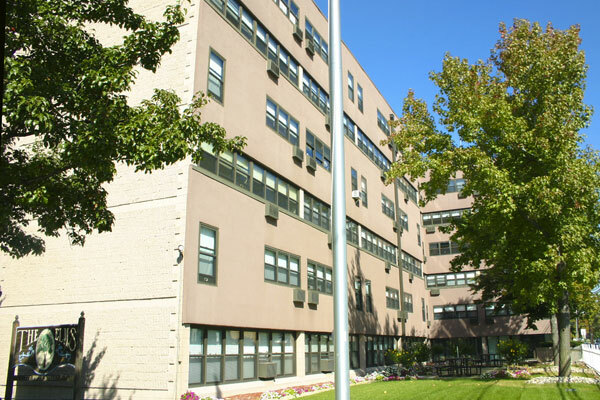 The Secaucus Housing Authority (SHA) is an autonomous authority established by the Town of Secaucus in accordance with the requirements of the Local Authorities Fiscal Control Act. Our programs are primarily funded by the U.S. Department of Housing & Urban Development (HUD). It is our principal mission to provide decent, safe and sanitary housing to lower income residents who meet the program’s guidelines. 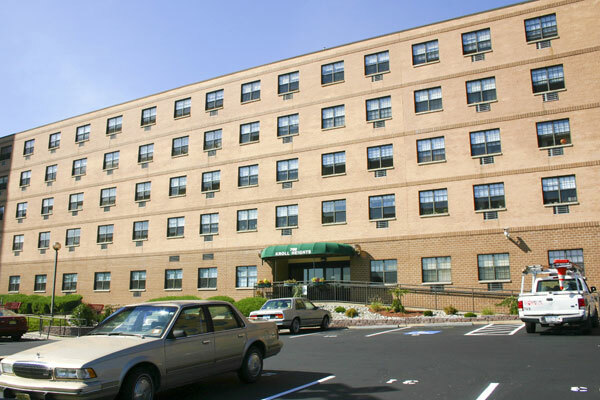 The SHA manages and operates three senior housing complexes which are subsidized under the federal Section 8 Project Based Voucher (PBV) Program. 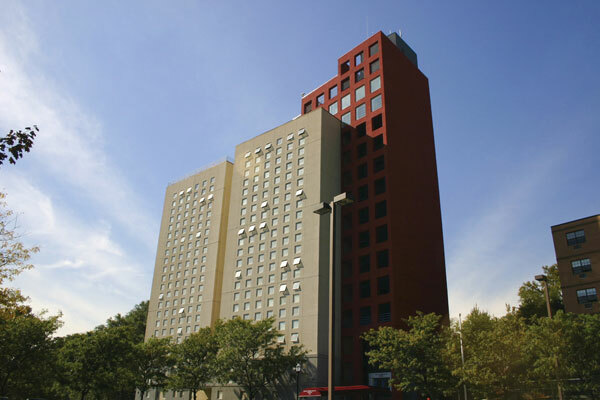 The SHA converted to this program through HUD's Pilot Program the Rental Assistance Demonstration Program (RAD). The program provides a monthly Housing Assistance Payment (HAP) and Administrative Fee to assist the SHA in covering the expenses associated with operating low-income housing. In addition, upon conversion to PBV the SHA obtained long term financing which set aside $1 million, which is added to each year through an annual appropriation from the SHA's budget. These funds are to be soley used over the next 20 years for capital projects on the SHA's three properties. Finally, SHA also manages the Housing Choice Voucher (HCV) Program. HCV (Also known as Section 8 program) is designed to help income eligible families pay rent to their private landlords.